Dr. Brian O’Hea and Dr. Susan Felber have been in practice for 30 years. 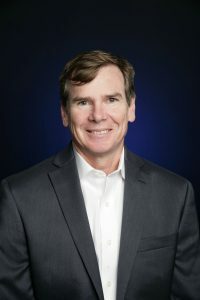 Dr. Brian O’Hea graduated from the University of California, Santa Barbara, in 1983 and from Palmer College of Chiropractic West in 1987. 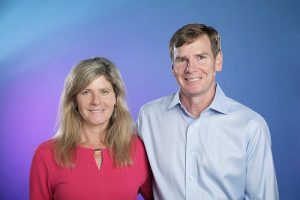 After meeting his wife and fellow chiropractor, Susan Felber, at school, they both moved to Seattle started their own practice. Dr. Brian still is playing competitively in ultimate frisbee and likes to jump on his mountain bike in the summer. 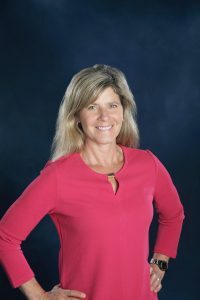 Dr. Susan Felber graduated from the University of Washington in 1983, and from Palmer College of Chiropractic West in 1987. She has an advanced degree in chiropractic (a diplomat of the American Board of Chiropractic Orthopedics). When not at the office, you can find Dr. Susan in the garden, hiking, or biking. We take a “whole person” approach in chiropractic care, which means looking for the underlying causes of your discomfort, and pain in order to provide lasting improvement. If you have any questions or would like to learn more about chiropractic care at Pacific Chiropractic Clinic, please call us at (425) 775-8000 today!